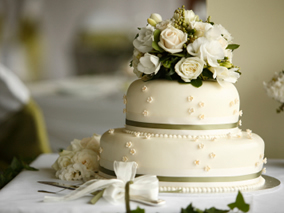 The Desborough Hotel Group is the ideal choice for hosting weddings and civil partnerships. 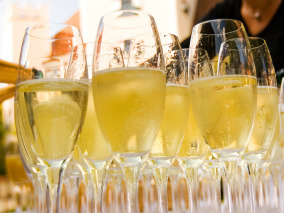 We can cater for small intimate groups or larger wedding receptions with up to 130 guests. 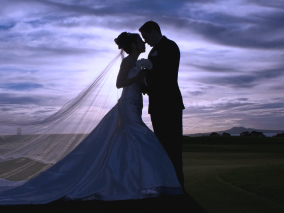 Our dedicated Wedding Coordinators can offer you expert guidance to assist in making your special day a truly memorable occasion. The Best Western Ship Hotel in Weybridge has four banqueting suites of various sizes enabling us to seat up to 100 guests for a served wedding breakfast and up to 120 guests for an evening buffet reception. The Warren Lodge Hotel is in Shepperton. It's Garden Room is the main banqueting suite and can seat up to 70 guests for a served wedding breakfast and up to a 130 guests for an evening buffet reception. 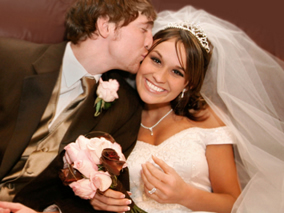 The Anchor Hotel in Shepperton is licensed to hold Civil Marriage / Partnership Ceremonies. The Disraeli suite is licenced for ceremonies of up to 70 guests. The Oliver suite is licenced for ceremonies of up to 40 guests. The Disraeli suite is the main banqueting suite which can seat up to 60 guests for a served wedding breakfast or up to 130 guests for a buffet reception, however the variety and sizes of function rooms also enables us to cater for more intimate groups.